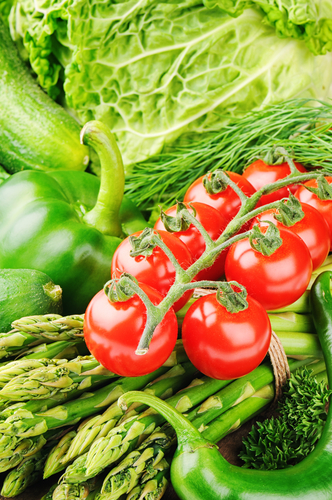 How many pieces of fruit or vegetables do you eat each week? Rather than eating carbs, grains, and meats, BeWies Holistic Market in Armonk, NY, recommends eating organic produce every single day. By purchasing freshly picked fruits and vegetables without any pesticides from your neighborhood holistic market, you can provide your immune system with a boost and rest assured knowing you’re not poisoning your body with harmful chemicals. Freshness: Since fruits and vegetables grown without preservatives won’t stay fresh for long, you’re almost always guaranteed to enjoy produce picked right off the vine when purchasing your veggies from a holistic market. In fact, you’ll have tastier ingredients, making your recipes truly memorable. Safeness: A holistic market serves many purposes in a local community, but one of the leading reasons why one might set up shop is to provide food that is safer for their customers, thus fostering a healthier, happier community. Organic produce is free of pesticides, herbicides, and other toxic chemicals that are proven to be bad for your body. Healthier: When you pick up organic fruits and vegetables from a holistic market, you can count on your groceries being healthier than cheaper varieties found at big box stores. This is because food has to be grown in optimum conditions for the plants’ development, leading to higher nutritional value and a plethora of other health perks. At BeWies Holistic Market, you can either purchase fresh fruits and vegetables from their produce section, or enjoy a freshly made juice from their juice bar. To find out what’s available today at their holistic market, call them at (914) 273-9437 or visit them online. If you want to stay connected through social media, like them on Facebook and follow them on Twitter for updates.